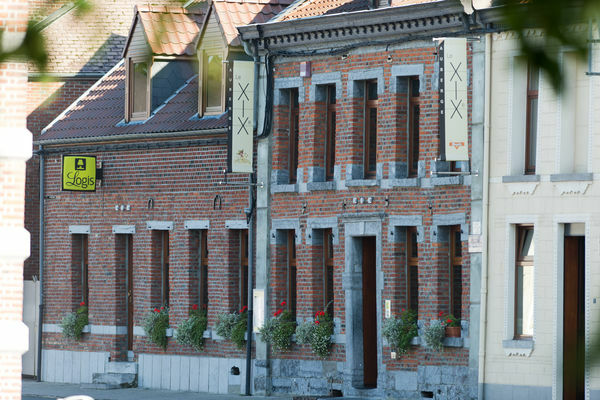 A voluntary member of the Logis de Belgique since it was set up, the Auberge le XIXe offers a fantastic friendly welcome in a peaceful setting. 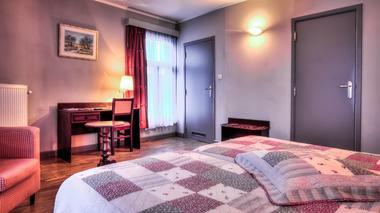 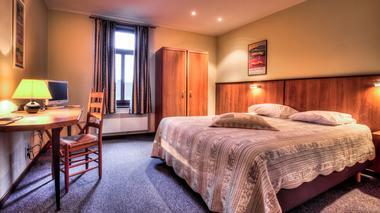 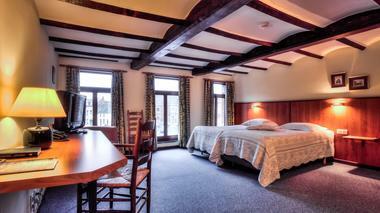 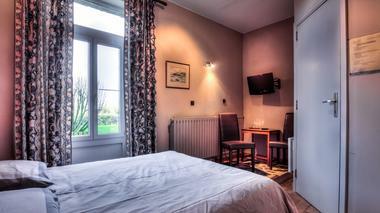 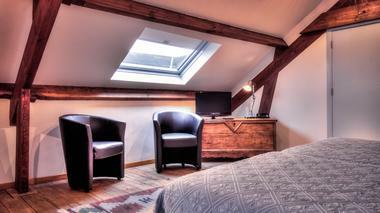 It boasts thirteen rooms including singles, twins and doubles. Since 2009, the Auberge has also had an annex with three new rooms, two of which can be used as family rooms with space for up to five people. Since 1986, the hotel has enjoyed a strategic location between Mons and Valenciennes, increasing the number of rooms from four to eighteen modern, comfortable rooms to meet the needs of its customers, keeping up with the region’s economic activities. But this hotel has no delusions of grandeur. The Dupont family is keen to maintain the personal touch that has made it such a success. 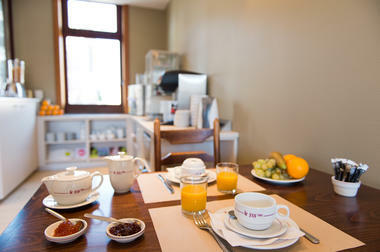 Last but not least, you can enjoy breakfast for 7.50 Euros. Served as a buffet, it includes fruit, cheeses, cold meats, artisan breads, homemade jams and traditional cereals.